SANFORD, Fla. - George Zimmerman was punched in the face at a Florida restaurant on Sunday, according to a Seminole County Sheriff's Office incident report, CBS affiliate WKMG reported. Police told WKMG that Zimmerman called 911 to report an incident at Gators Riverside Grille in Stanford. Zimmerman told dispatchers he was accused of bragging about the fatal shooting of Trayvon Martin, and was subsequently punched. According to the incident report, Zimmerman said he was recognized while eating at the restaurant and as he was explaining to people sitting at the table that he shot Martin in self-defense, a large man approached him and asked "you're bragging about that?" Deputies said the man left and came back minutes later, asking Zimmerman why he hadn't left. The fight escalated when the man then punched Zimmerman in the face, according to the report, WKMG reported. 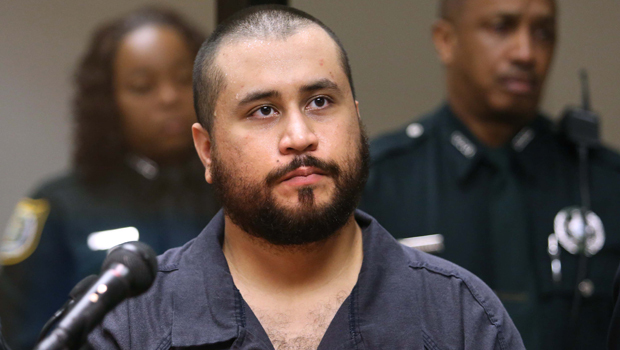 Zimmerman shot and killed Martin in an altercation in a Sanford community in February 2012. Zimmerman was found not guilty of second-degree murder and manslaughter on July 13, 2013. The shooting sparked protests and a national debate about race relations. To listen to the 911 calls, click here.